Who doesn’t like a discount? If you think back, you can probably remember plenty of instances when you used discounts or special offers to generate more sales. Discounts can be a useful way to lure in those who are on the fence and bring back customers that haven’t done business with you in a while. It can also be effective in kick-starting a new product or service and can give you a hike in sales. There are even multi-million dollar businesses that have built their organizations around the concept of discounts. 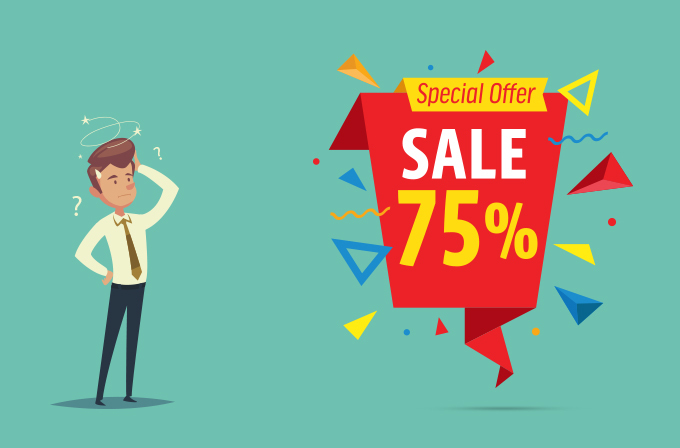 While discounts seem like a good marketing strategy that produces results, it can actually be bad for your business in the long run. Here are some points you should consider before giving discounts for your products or services. 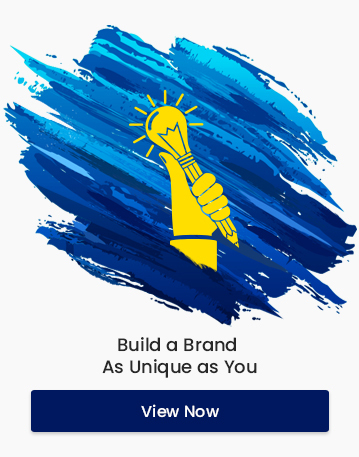 When offering discounts for your products or services, you are indirectly telling your prospective customers that you are finding it difficult to sell your product at its standard price. As soon as you offer a discount, your prospect thinks that your product is not worth the price you quoted in the first place. Confidence is the key in sales. If you are not confident enough, it is more likely that the sale will not go through. This is the main problem with discounts. Once you offer the customers a discount, there is no going back. Your customers will expect for the discounts again and keep asking for it. They might wait for discounts to make their purchase or worse, they will not buy from you at all. This can cause a multitude of problems for your business in the long run. Increasing the value of a brand is a daunting task that requires time, effort and a lot of good decisions. However, a poorly implemented strategy can quickly destroy what you have taken years to achieve. This is true with discounts. 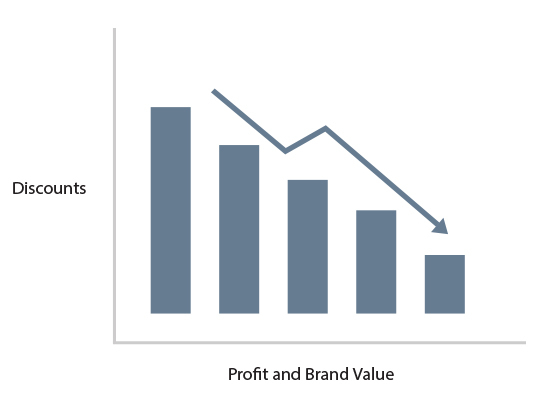 When you offer a discount, what you are doing is decreasing your product’s value. Most people associate value with price. When you decrease the price of your product or service, the value the customers give you will also go down. This point is especially true when you’re in the middle of a sale, and things start to go south. You’ve already laid out your offer, telling your prospect that it is your standard pricing package and the very best that you can do for them. As the conversation continues to get less promising, you realize you’re going to lose out on the sale. What will you do? Yes, you offer them a discount! Even if your prospect gets thrilled at the thought of getting a lower price, it arises a lot of questions in their minds. For instance, how did you manage to lower your prices when you already told them that it was the best that you could do for them? By this, you have made room for mistrust in your dealings. You are in business to make profits; that’s your income. When you make discounts, you are cutting down your income. It is hard to run a successful business. It is even harder to make a significant profit with all the competition around. As a business, if you give a discount of fifty percent, what does that do to your sales? It means that in order to hit your same revenue goal, you’re going to have to sell twice as much. Do you have the time or the manpower to do that? Make value your selling point, not your price. While having a sales conversation, put more emphasis on the value your prospect gets by using your product or service. Even if your prospect asks you for a discount, stick with your price. Confidence is key to sales. If you are confident about your product or service and you know what you are selling, people will buy from you. You have to be excited about your product. Excitement is infectious; when you are excited about your product, your customers will too get excited about it. Give your prospects proof that your products work. This can come in the form of testimonials, case studies or videos of your current customers sharing how great your product is. This can have a very positive effect on your sales. You have to identify your target group before selling your product or service and adjust the pricing accordingly. Target only that segment of the market that you intend to sell your products or services to keep your user base focused. Otherwise, catering to customers of other segments will prove difficult to you. Almost everyone in business nowadays use discounts to boost their sales. If you are using discounts, make sure that your discounts are only for a limited period of time. Make sure these discounts are unpredictable and are not frequent. It is advisable that you limit your discounts to single digits. ‘Stick with your price’ is the mantra that will keep your brand value up. Ask yourself, do you want to discount your brand value away? *The points mentioned in this article may or may not apply to you.